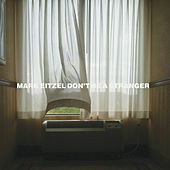 The distinct, self-deprecating romanticism of Mark Eitzel has made critical waves in his records with American Music Club as well as his own solo material. 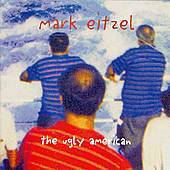 However, Eitzel has never caused much more than minor surges in widespread popularity. Blame it on the unpredictable nature of his songwriting or perhaps his too-honest honesty. Not that it matters much, as he has earned respect (even if it's from British journalists) and respect don't come easy.